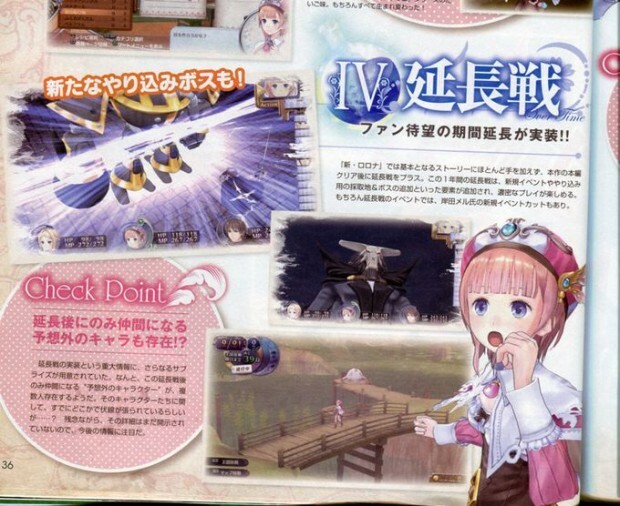 This week’s Dengeki PlayStation reveals that Gust has confirmed a remake of Atelier Rorona: The Alchemist of Arland for both the PlayStation 3 and PlayStation Vita dubbed New Atelier Rorona: The Origin Story of the Alchemist of Arland. 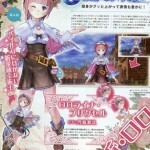 The new title features remade character models while being faithful to the original illustrations. Aside from the souped up graphics, there’s also new events, an extended time limit, item cultivation, time capsule , and new party characters and costumes (think DLC outfits for Serah and Lightning in Final Fantasy XIII). For buyers of the game on both platforms, you can share your save data from the PlayStation 3 to the PlayStation Vita and continue the game on the go. Sadly it’s not a cross buy title. 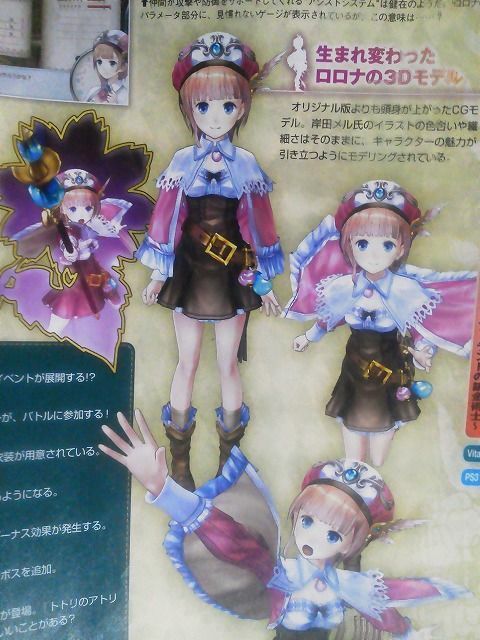 Additional info states that if you have save data for Atelier Totori Plus and Atelier Meruru Plus, you will net an as of yet unannounced bonus content. 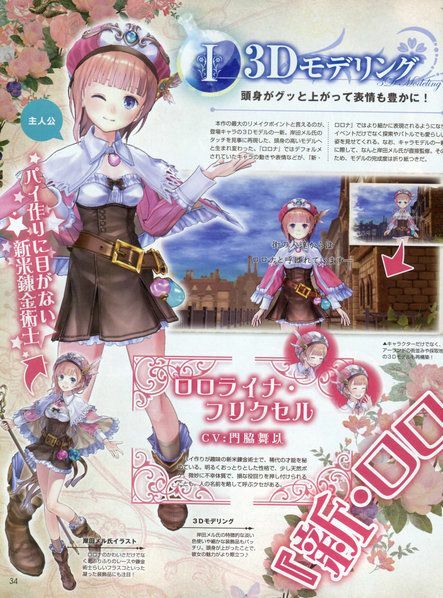 New Atelier Rorona: The Origin Story of the Alchemist of Arland is set for a Japanese release this November. The PlayStation 3 limited edition will include a crystal paperweight and controller sticker. The PS Vita limited edition will include a mini crystal paperweight and skin sticker. 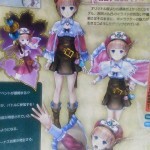 First-run bonuses for both include an in-game swimsuit costume.